ART is universal. It allows two or more parties to understand and respect each other’s culture and traditions. 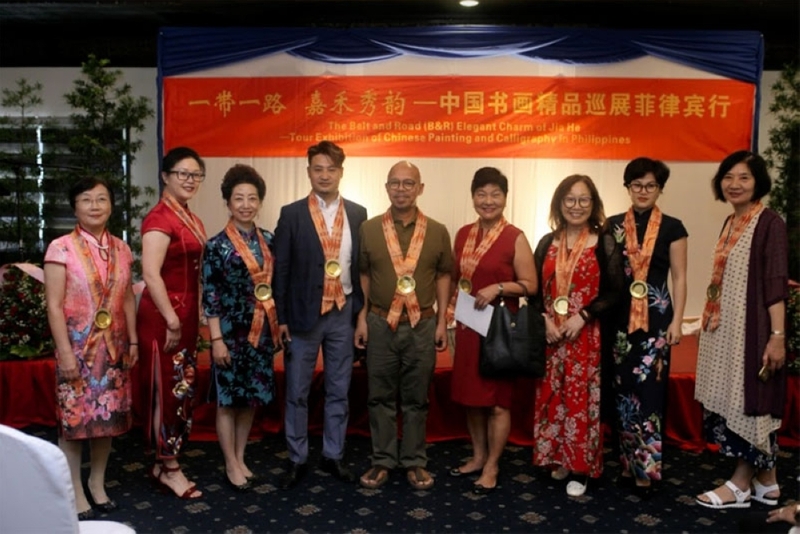 Pushing for art appreciation between China and Philippines, Jiavao Ventures organized a traditional Chinese painting show last May 13 at Waterfront Insular Hotel Davao. 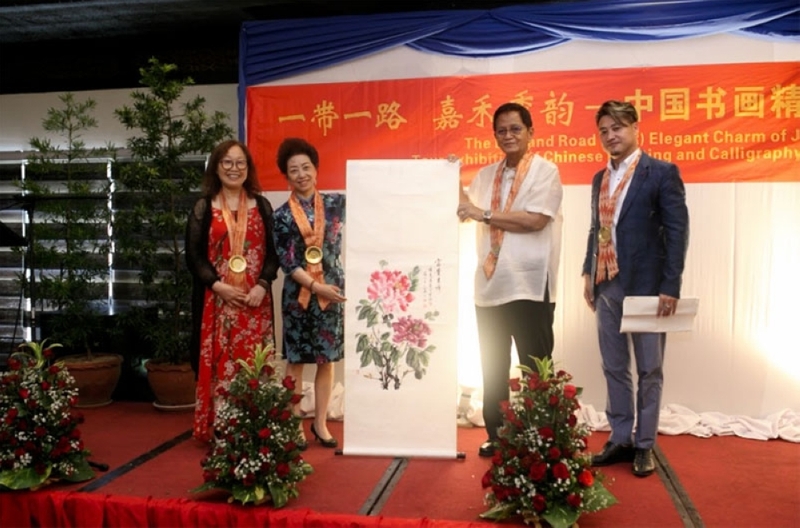 The exhibit showcased the Chinese Calligraphy and Paintings to share the Chinese culture and communicate with the Davao City artist and locals. “We want to know each other (China and Davao) very well. 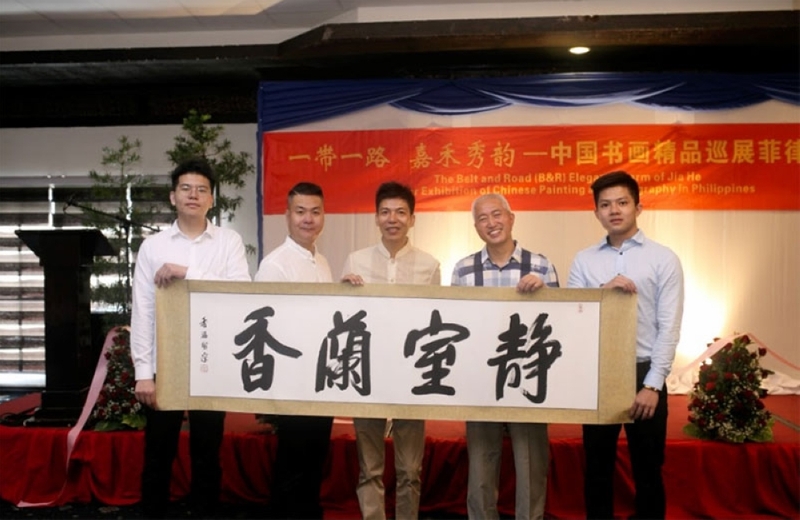 With the growing relationship between China and Philippines, the show aims to build a good relationship and friendship between Filipinos and Chinese especially with Jiaxing City and Davao City,” Jiavao general manager Ramon L. Vallespin said. The show sold three paintings to Arnold Fontanilla, Ramon Vallespin, and Architect Daniel Lim with a combined amount of P231,000. The paintings are from artists Shen Xuhong, Chen Meiying, and Ma Luojia. The proceeds of the exhibit will be donated to a foundation chosen personally by Davao City Mayor Sara Duterte-Carpio, the Love the Children Foundation, Inc.
“The money will really come a long way, we are thanking the artists and the organizers of this event,” Davao City Chief of Staff lawyer Raul Nadela, Jr. said in behalf of Duterte-Carpio. 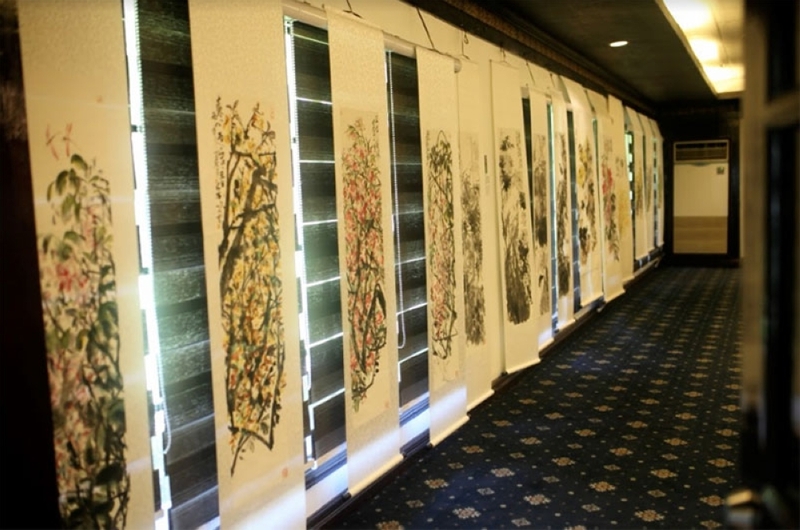 Other Chinese artists who participated in the exhibit are Du Jingyu, a full-time painter of Women's Painting and Calligraphy Institute in Yangtze River Delta, China; and Wang Yufang, a general of China Calligraphy and Painting Long Triangle Communication Center and April Tianwenyuan President. Undersecretary Jesus Melchor Quitain and Davao artist Victor Secuya also graced the event. Vallespin shared that he hopes to bring Davao artists to China to also showcase Davao art to the Chinese community. “We want to strengthen our relationship (China and Philippines) and we see art as one of the ways where we can meet and appreciate and respect our differences,” he said.